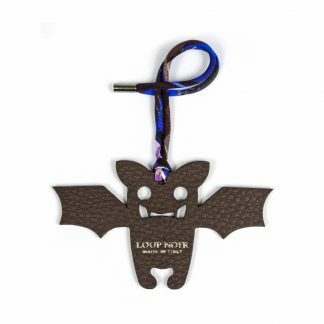 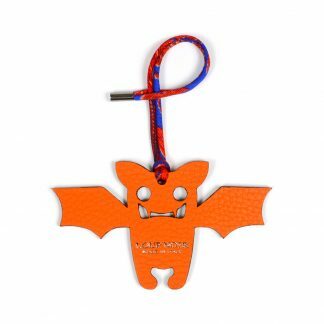 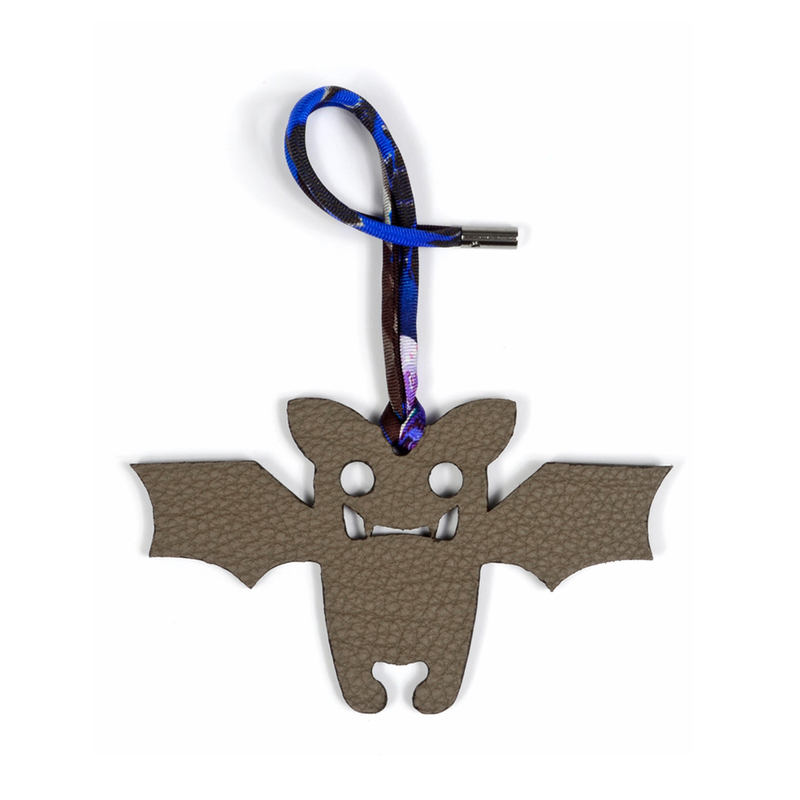 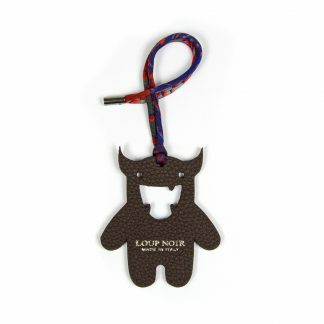 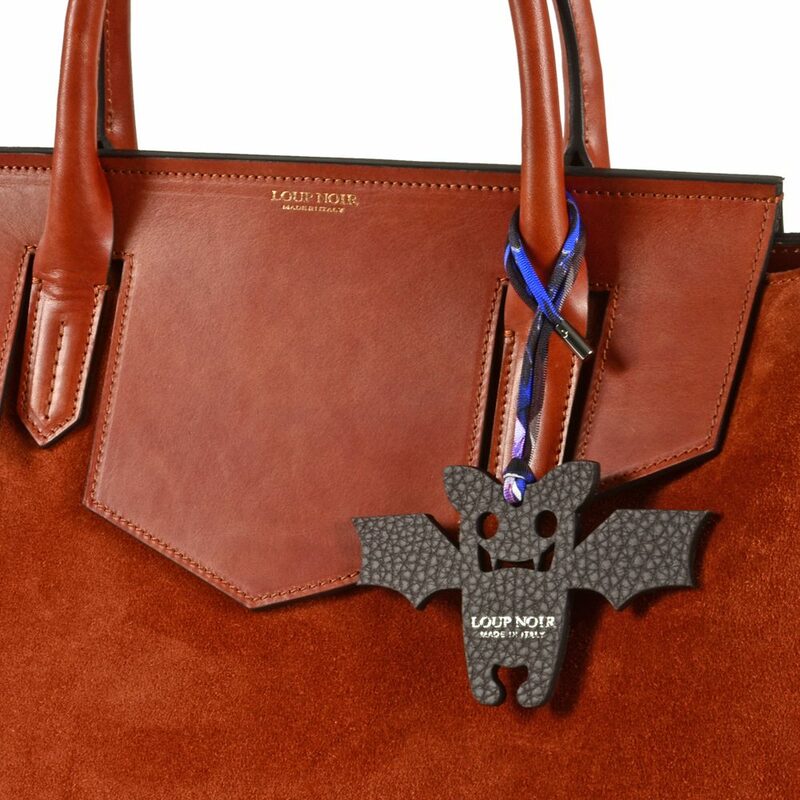 View cart “BAG CHARM “BATY” col. Brown” has been added to your cart. 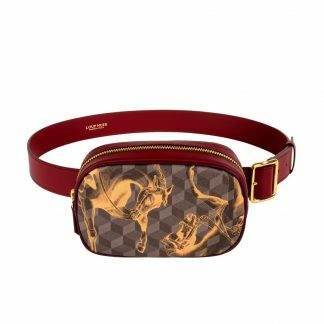 MADE IN ITALY of finest calf leather and printed pure silk. 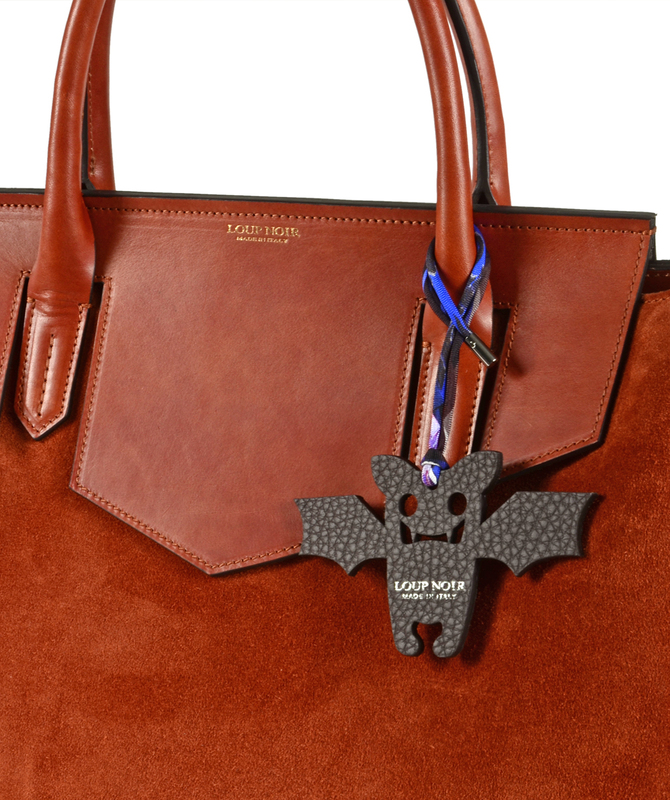 100% Calf leather, 100% Silk.